Recurring giving is an easy, automatic way to support the council that works for your budget and schedule. It is convenient, customizable, and environmentally friendly, and helps ensure a steady source of funding for Lake Erie Council, Boy Scouts of America. 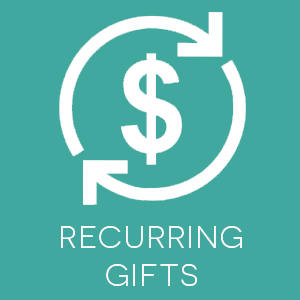 If you have recurring gift questions or would like to stop or adjust your recurring gift any time, please contact the contact at 216.331.4602.